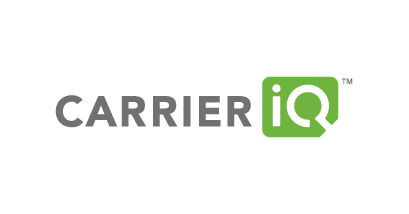 Amid the turmoil surrounding Carrier IQ, the company's VP of Marketing, Andrew Coward, has come forward in a series of interviews with a few clarifications. For those not in the loop, the controversy around Carrier IQ is based on developer Trevor Eckhart's findings which indicated that Carrier IQ's software was indeed collecting a vast array of information, and his demonstration showing that said data could be read using a simple command – one that could be executed by any malicious app with access to logcat. This data includes location information, SMS messages, and key taps. 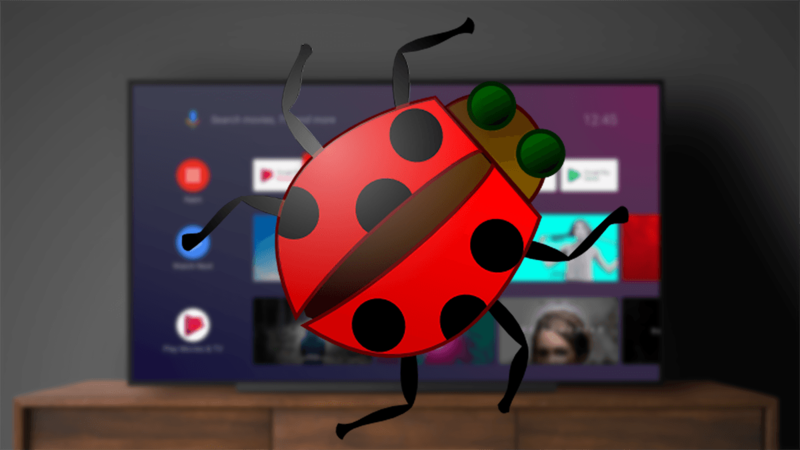 Before we dive into Coward's remarks on the issue of security (and why he says CIQ is not to be blamed for insecure logs), it's important to look at how CIQ actually functions on a device.